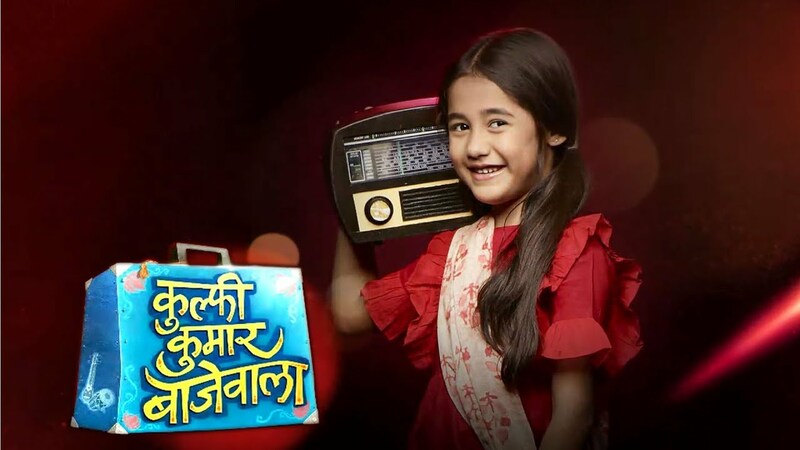 In the latest episode of Kulfi Kumar Bajewala written update 25 October 2018, Kulfi asks a question to Tevar to take her to Chiroli. The today’s latest episode begins with Kulfi preparing for her entrance exam when Tevar knows at the door of Kulfi. But she did not open the door as she said that she was to prepare for the exam. Kulfi was doing her preparation with full consideration. She knows that now she passed the entrance exam. Then Tevar asks her that what does she want. Kulfi gave a reply and she asked him that to take her to Chiroli. Tevar agreed to it for this. She was very happy because Teavar was ready for Chiroli. Lovely is upset with Amyrah for being excited about Kulfi’s admission. Lovely asks to Amyrah that if she won’t feel bad when Kulfi starts scoring best and goes ahead of her. To listen to all these Amyarh replies to her that she will feel bad but it is ok as winning is not all over in our life. Amyrah takes the test for the Kulfi and gets angry at her because she was not remembering at well mannered. Tevar tries to cheer up everyone and Amyarh is in splits but Kulfi is not happy. To saw her Sikander felts something Is wrong. At the Kulfi’s maternal village that is Chiroli, her mama sees his late sister who blames to him for having sent Kulfi with an unknown person. He gets so worried. The next day mama sees a picture of Kulfi and Sikander in the newspaper. He wonders if he did the wrong thing Kulfi’s truth to her real father Sikander. Mami of kulfi’s senses that something is going wrong and she can decide to call up cutie. She spokes with the cutie and asks to her that if she can speak with Kulfi but the former snubs her and said she has to keep quiet if she wanted money.